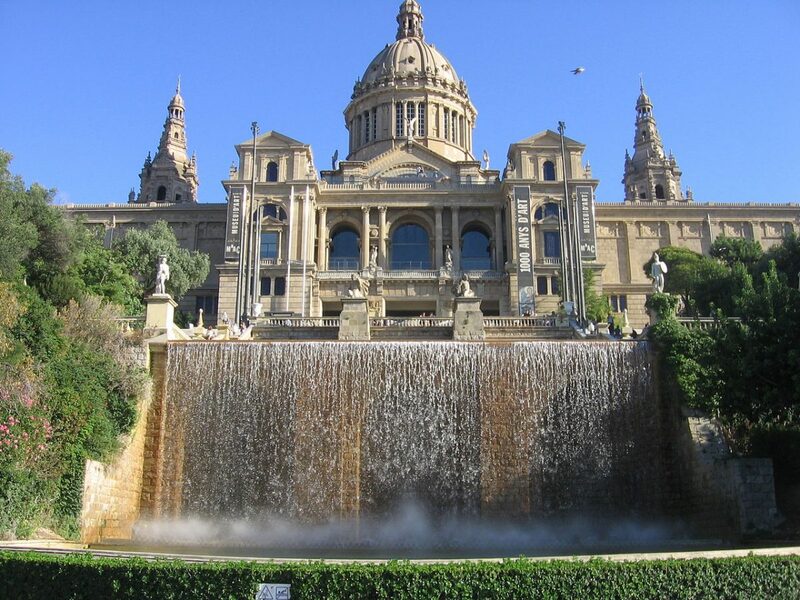 The Montjuïc hill is probably one of the best known places among the tourists. This has to do both with its natural beauty and the big number of museums and other sights you can find there. 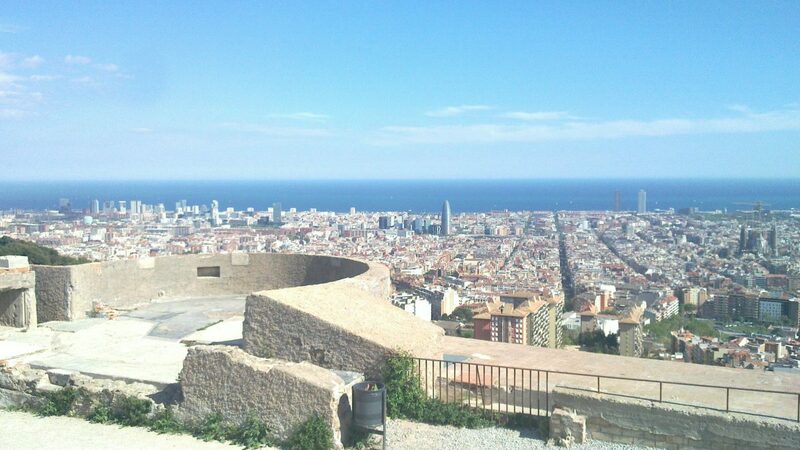 There are at least three points at Montjuïc where you have incredible views over Barcelona. The locations of Miramar and the Montjuïc Castle offer truly breathtaking vistas over the Mediterranean. Meanwhile, the views from outside the Museum Nacional d’Art de Catalunya (MNAC) allow you to see the city in all its beauty. This place is also great to see the Magic Fountain show in the evenings Thursday through Sunday. The Tibidabo hill is another well-known point of interest. It is located somewhat outside the city. In order to get there you need to take a cable car that brings you up to the one of most amazing places in Barcelona. 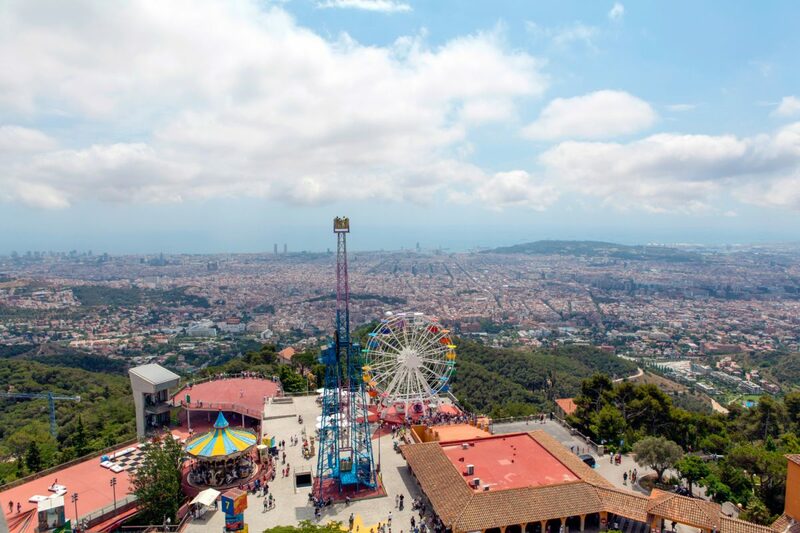 Tibidabo is chiefly known as the place that features Spain’s first amusement park. It also boasts a wonderful neo-Gothic church built at the beginning of the 20th century by the Catalan architect Enric Sagnier. 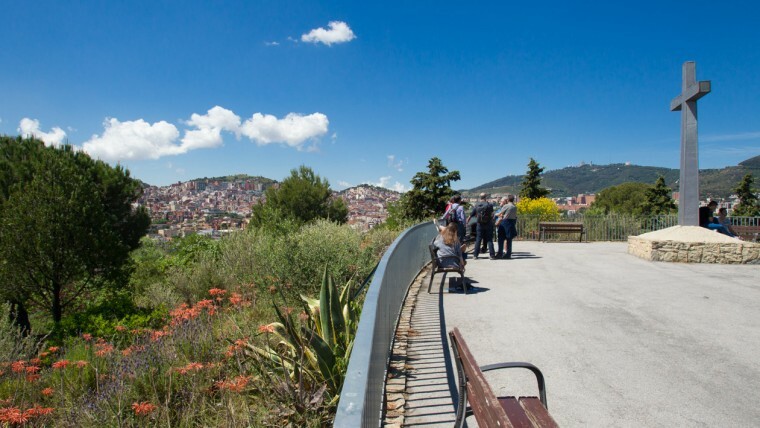 And of course there is this incredible view over the city, with all its streets, parks, buildings and the blue sky over the tender Mediterranean. The Turó del Putxet is one of lesser-known Barcelona hills. While lower than Tibidabo, it is closer to the city center. Thus, Putxet is an ideal place for those who don’t want to spend too much time travelling around the city. The park on the top of the hill was created at the beginning of the 20th century. Today, it is very popular with local residents. The Putxet park features mostly Mediterranean trees and is a really great place to sit down and relax, while enjoying amazing views over Barcelona. Some years ago, the Turó de la Rovira was just one of the many Barcelona hills. 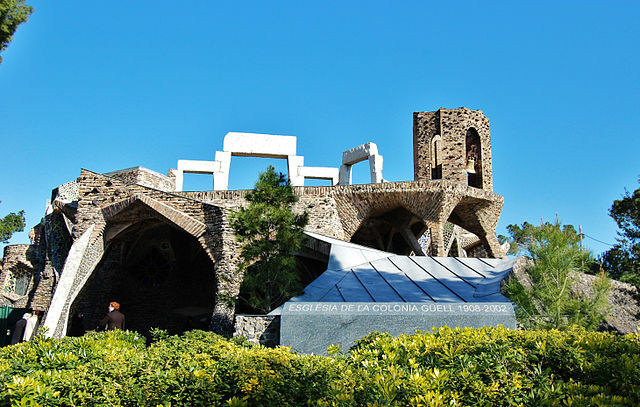 Its location in a neighborhood rather far away from Barcelona’s city center, apparently without any sights, made it a place where tourists seldom appeared. However, after the city government decided to restore the historic site that was used as air-raid shelter during the Spanish Civil War, the so-called Búnkers del Carmel have become a major point of attraction for tourists. Once you have succeeded to climb up the hill you understand why. 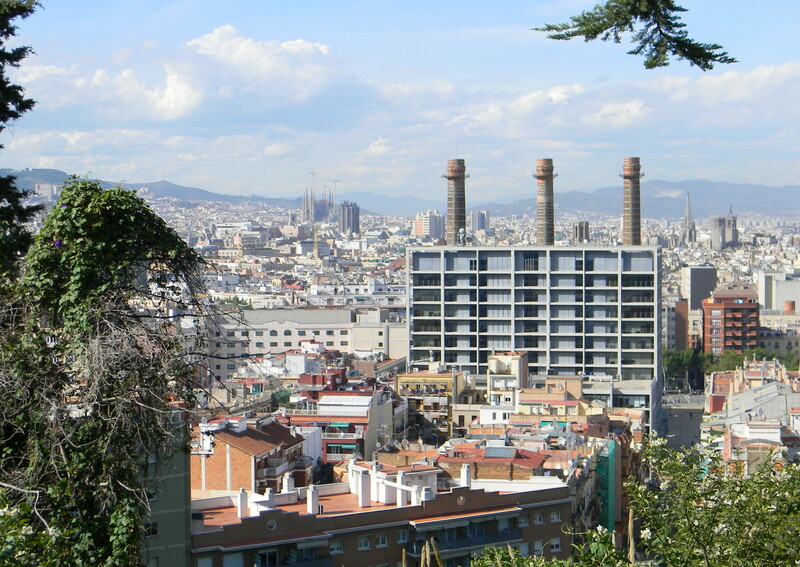 The view from Turó de la Rovira over the city is absolutely unique – definitely a must for any Barcelona visitor. 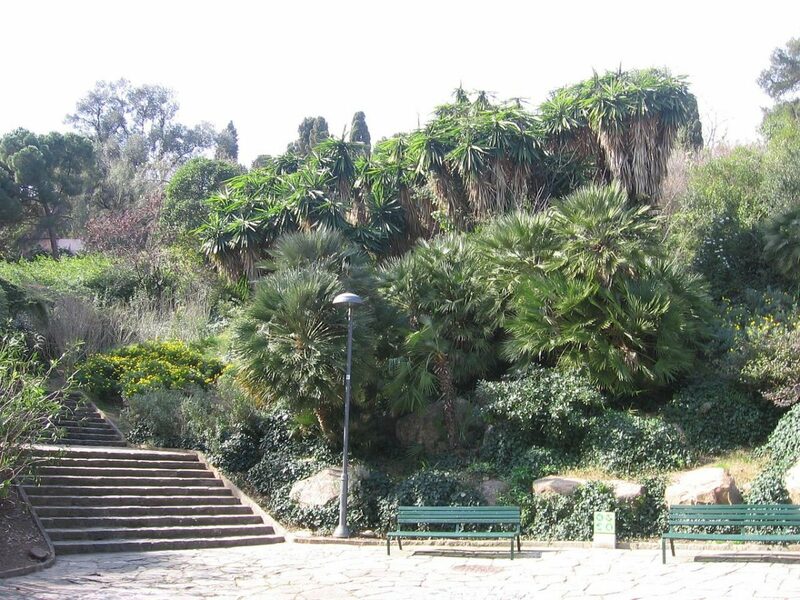 The Turó de la Peira park is a real hidden gem. 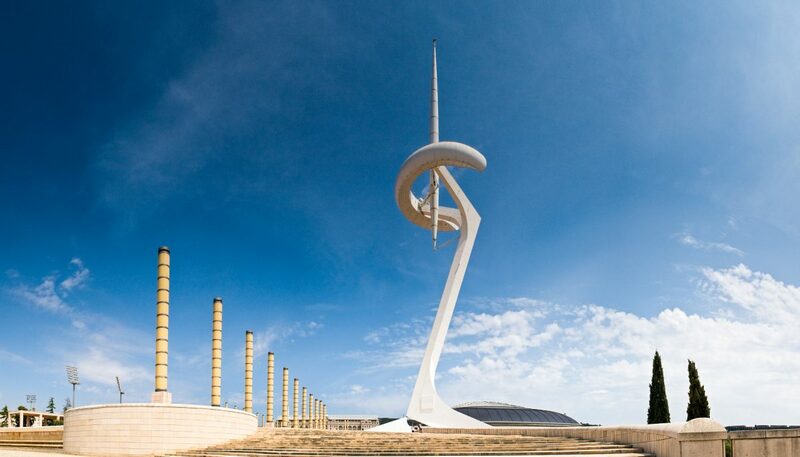 Its location in a residential neighborhood on the outskirts of Barcelona makes it quite an unknown place among the tourists. However, the place is really worth it. In fact, the Turó de la Peira is the only spot in Barcelona form where you can see the Mediterranean and the Collserola mountain range. It is also a great place for a family picnic, and offers thus a wonderful opportunity to relax.